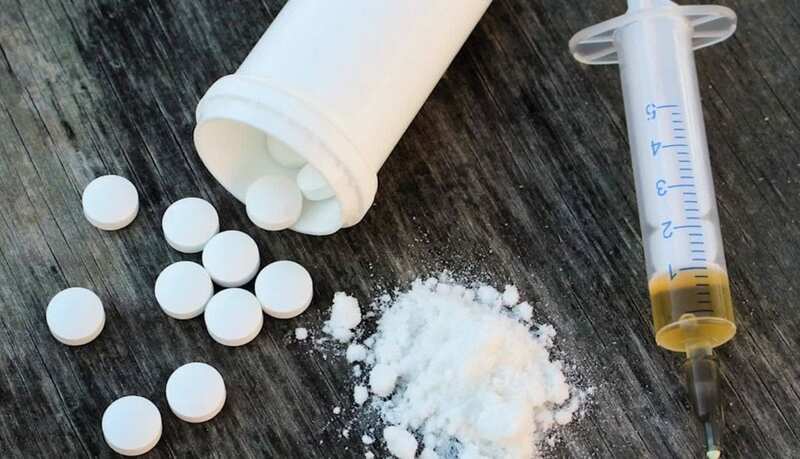 TEMECULA, Calif. – A man was arrested near Temecula Sunday after U.S. Border Patrol agents say they found $400,700 worth of narcotics hidden inside his SUV. Shortly after 11 a.m., agents spotted a red 2003 Ford Expedition swerving in and out of lanes on Interstate 15. When the driver got off the freeway, agents stopped him for questioning. 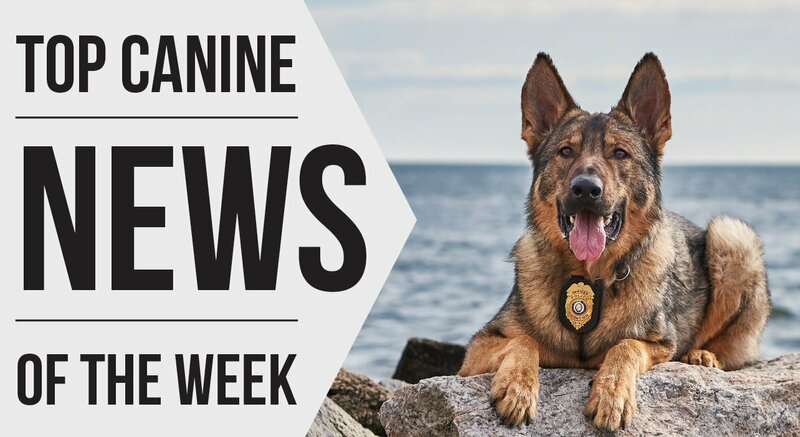 A K9 alerted agents to six bundles of cocaine hidden behind the driver’s side rear-quarter panel. During a further search, agents reportedly found eight more bundles of cocaine and two bundles of black tar heroin. The driver, a 39-year-old U.S. citizen, was arrested on suspicion of possession of narcotics and booked into a Riverside County detention facility. U.S. Border Patrol seized the SUV.